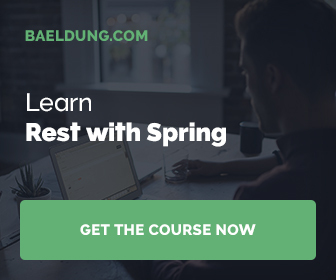 Spring Boot allows getting started with Spring extremely easy. But there are still people interested in not using Spring Boot and bootstrap the application in a more classical way. Several years ago, I created an archetype (long before Spring Boot) that simplifies bootstrapping Spring web applications. Although Spring Boot is already some time on the market, Spring MVC 4 Quickstart Maven Archetype is still quite popular project on GitHub. With some recent additions I hope it is even better. If you are looking for a screenshot software tool for Windows or you are not happy with your current one just give it a try to Greenshot. In this short blog post, I share how I work with Greenshot in Windows 8.1 and hopefully encourage the reader to give it a try.